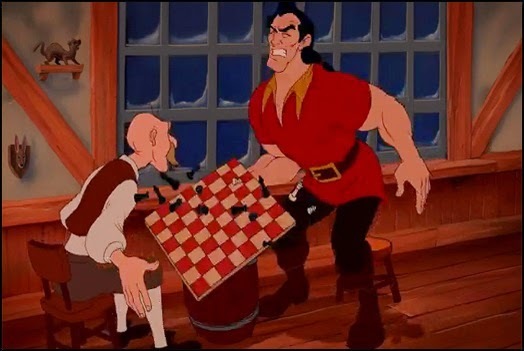 1 - You like to cheat at chess -- This is sacrilege. If you cheat at chess, no matter how many times you escape, one day you will be caught. That will be a worse goodbye from the chess world than if you lost all your games ever played. 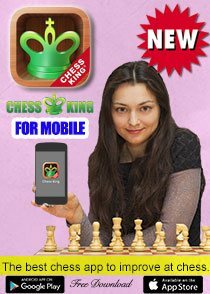 There is no place for cheaters in the chess fraternity. Your reputation will be tarnished and the chess fraternity will reject you. 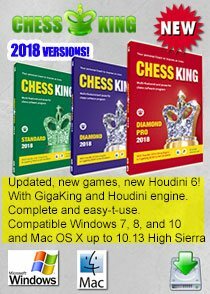 Cheating in chess is only a very short-time high and won't last. Quit chess now if you cheat... the future won't be good. 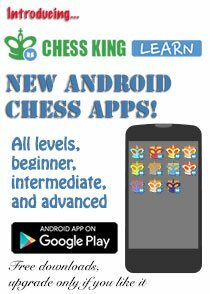 2 - You are indisciplined -- One thing chess demands even at the basic amateur level is following rules and being disciplined. 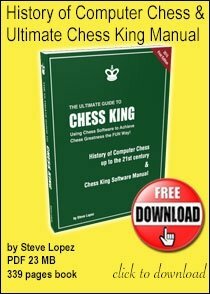 Chess is played by a special set of rules that give you an insight into life itself. 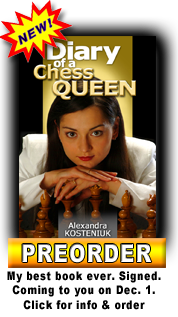 Greed, anger, rash behavior and any indiscipline is not tolerated in chess as in most other sports. Chess will either teach you to become disciplined, or will reject you. So... decide if you want to continue with chess so that you don't suffer hearbreak later. 3 - Ego has no place in chess -- This is a huge one. You will lose and you will lose badly no matter how strong you become and how high you go in chess. 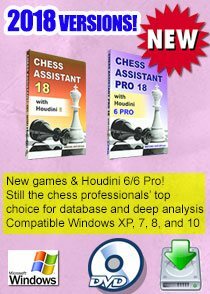 Chess is a great leveler and every game is a new test of your personality and your character. Can you handle that? Even at the amateur level, you will win some and lose some. If your ego cannot handle that, you might as well quit now. There... if that sounds a wee bit negative, just look at the flip side. Chess is full of people who play fair, know how to handle bruised egos bravely, carry on to new conquests, be disciplined and work hard. True? 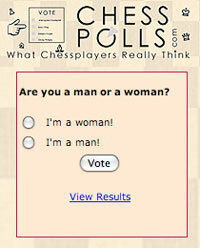 We bet all chess blog readers agree. So, go ahead have fun with chess and keep sending us all your fan mails! Regarding #2: indisciplined isn't part of my vocabulary nor Firefox's spell checker. May I suggest "undisciplined". You guys should listen to her that is a world champion talking to you she is not kidding nobody is going to trust you or want to play with you at tournaments anywhere if you are a known cheat nobody wants to be associated with liars and people who spoil the game.